Does your bathroom need a face lift? When is the last time you really looked at your bathroom? If you feel that it’s starting to look a bit outdated or in need of repair now might be the time for you to consider a beautiful new bathroom with bathroom remodeling New Jersey! It’s time to enjoy your shower again! Or maybe you’d like to convert your old tub to a beautiful new shower. Either way we can help! Our Portland shower systems have custom molded bases, including low threshold, beautiful surrounds, and many shower door options to choose from. Walk-In Tubs offer you a safe and relaxing bath. They also offer a variety of therapeutic benefits, as well. These include hydrotherapy that can help to increase your mobility, relieve your pain, boost your energy and improve your sleep. Comfortable, independent, safe bathing is our top priority. Everyone prefers to bathe privately in the comfort of his or her own home. Henn & Nardini Contracting Bath Systems in New Jersey offers many accessibility solutions that help make that possible for years to come. Let Henn & Nardini Contracting Bath Systems assist you with all the finishing touches in your bathroom. Our professional craftspeople and New Jersey installation crew can help with all the details to bring your vision of the perfect bathroom together. Customize your dream bathroom from the floor up. NW Bath Systems a division of Miller Home Renovations is a local family owned and operated company. 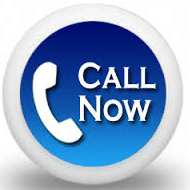 We have been serving New Jersey since 2008. Specializing in acrylic bathroom systems, that carry a lifetime warranty, we have a wide range of options and designs to meet even the most discriminating taste. We know that customer satisfaction is what keeps us in business. Because of this, we strive to provide the highest quality products and the best prices, along with exceptional customer service! Bathroom remodeling Portland OR When it comes to bathroom remodeling, New Jersey residents want to see their ideas brought to life. Our easy to use design system actually shows you what your bathroom will look like. You can select from all the customization features we offer. This allows you to easily bring your ideas to life. Every change is reflected, so with our bathroom remodeling New Jersey homeowners can see how different color schemes, tub styles, and even accessories will look! All of the tubs and showers we install are American made. Manufacturer quality doesn’t end with construction though—they also come with a lifetime guarantee. With complete installation services on top of exceptional customer service, there’s no better way to create your dream bathroom. With our bathroom remodeling, New Jersey home owners get one of the highest ROI’s available on a customized bathroom they can enjoy for years to come. Treat your home right, call Henn & Nardini Contracting today. Have a Bathroom Remodeling project that you are finally ready to finish or need the services of a professional Ocean County, NJ Contractor you can count on? 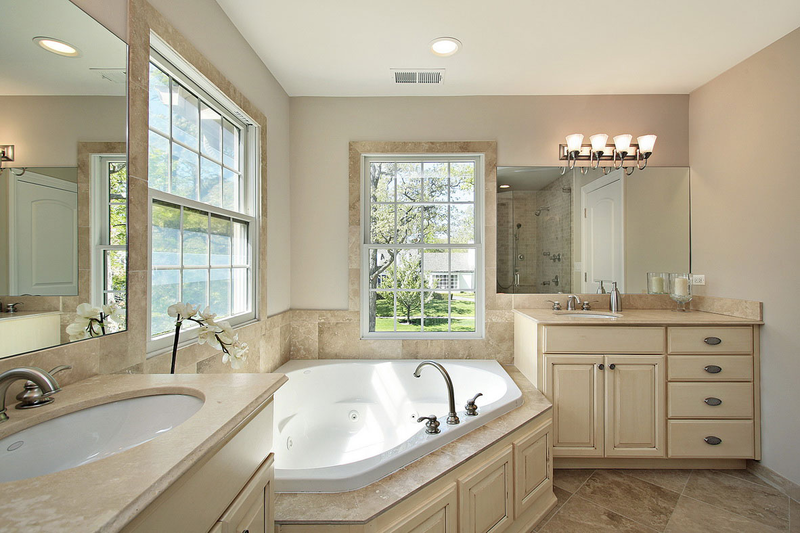 Call Henn & Nardini Contracting and get your renovated bathroom today at (609)-488-1898!